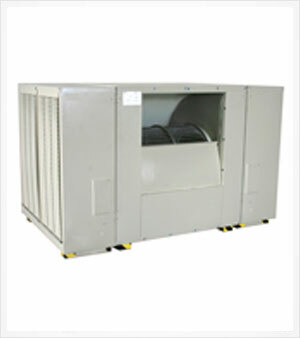 This original time-tested design has a variety of options to meet your industrial cooling needs. Available with single or dual inlet design and either 8" or 12" wet sections. Symphony Premium rigid media models are available with a down, side, or up discharge and the capability of delivering up to 18,000 CFM.